An artist's impression of the Marsa project. Seven major roadworks projects currently underway will save Maltese drivers 5 million hours on the road every year once completed, a government-commissioned study has found. The economic impact study found this translated to 12 more minutes of leisure time for every driver every week. 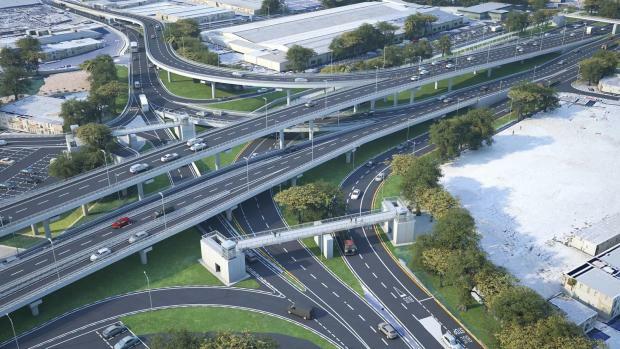 Conducted by economist Gordon Cordina, the study looked at the collective impacts of the Tal-Balal, St Andrew's, Central Link, Marsa- Ħamrun bypass, Triq Buqana, Marsa junction, and Sta Lucija tunnel projects. Dr Cordina said the projects would lead to 18 million more working hours for the Maltese workforce. This translated to an average of around €75 worth of more working time for every single worker in Malta. Going over the findings of the study at a business business breakfast, Dr Cordina said the projects, which amount to some 20 per cent of the government’s total planned spend on roads, would lead to around 62,000 tones less carbon emissions annually. This was around a tenth of the annual emissions for electricity generation, and would offset the consumption of some 55,000 households. Putting the emissions cut into perspective, Dr Cordina said the savings of 62,000 tones was also roughly the same as that garnered from the country’s entire stock of solar panels. For every €1 invested in these seven road projects, the “economic well-being” of the country increased by €6.95 through the use of new infrastructure. Therefore, from the total €141 million being invested in the roadworks, the country would get back €1.2 billion in a wide range of tangible benefits. These included saving in travel times, emissions, public health spending and maintenance to damage to cars, as well as fuel costs savings. Motorists will save around €75 every year in fuel costs, the study said. 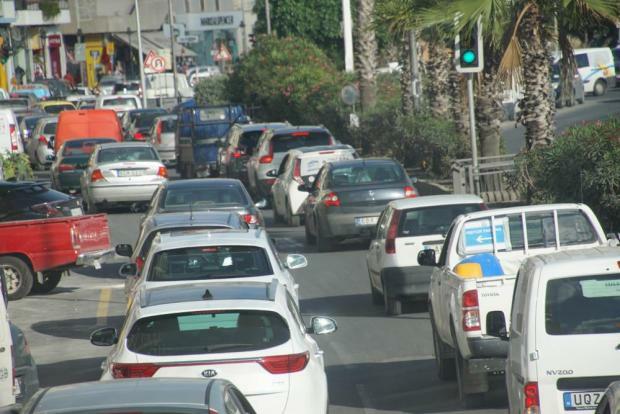 A 2012 report by the European Commission had found that by next year traffic congestion would cost Malta a staggering €275 million annually. Concluding, Dr Cordina recommended that government put the savings generated from these projects into a national fund, that could once again be invested in further improvements. The conference is ongoing. More to follow.